Speed Sports is a high-end performance shop for classic cars, muscle cars, hot rods and off-road machines. Their experienced team of technicians can take your backyard project and turn it into a head turning, award winning street rod, street machine, G machine, and race car. 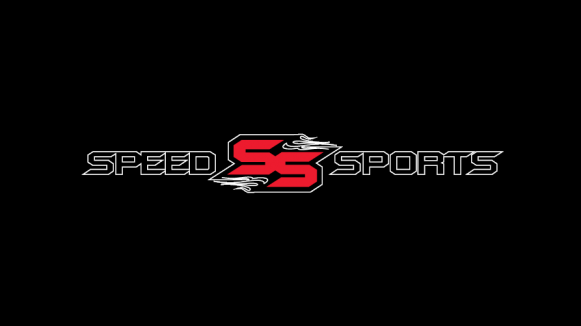 Visit the Speed Sports website.